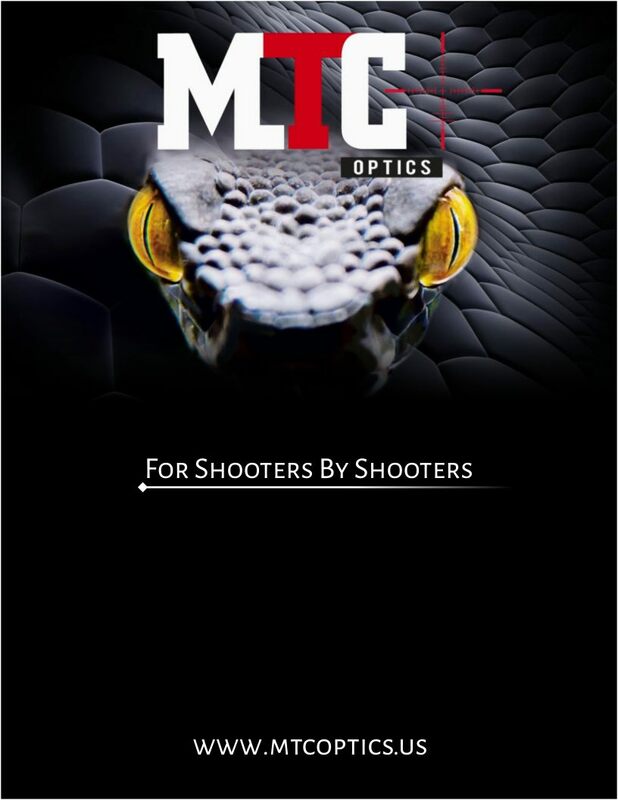 MTC Optics is happy to announce Black Widow Firarms is now carrying the MTC Optics line of rifle scopes as well as the new MTC Rapier Rangfinder. Black Widow Firearms provide firearm solutions, accessories and specialized ammunition for a wide variety of specific situations including Tactical, Personal Protection inside and outside the Home, Concealed Carry and Training Services. 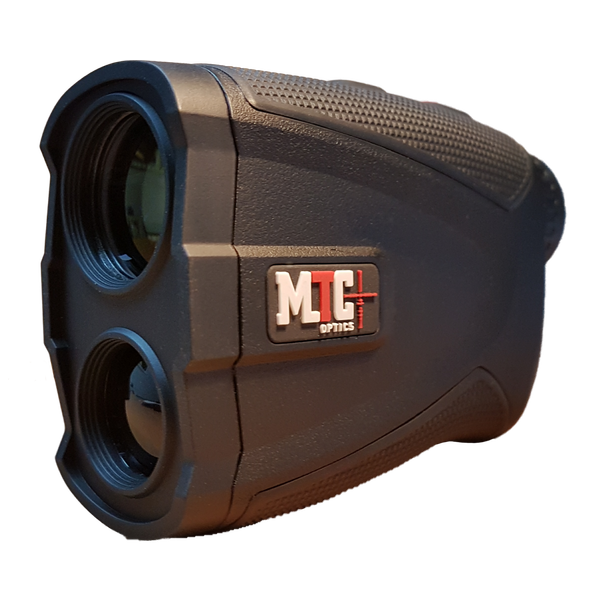 We are also licensed to handle specialized weapon sales to Military and Law Enforcement. We are NRA Certified Pistol Instructors and Dealers of Historic NFA Firearms.